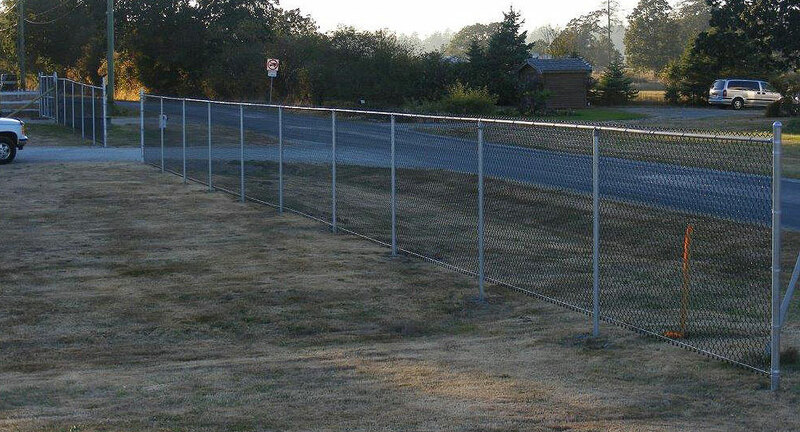 Chain link has been around for a long time and for good reason. 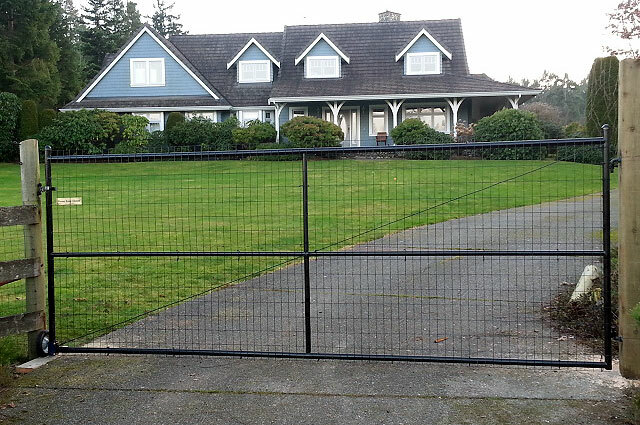 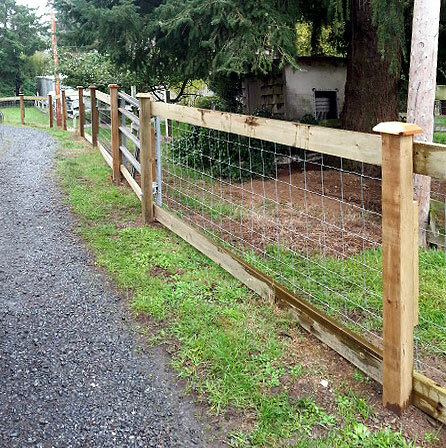 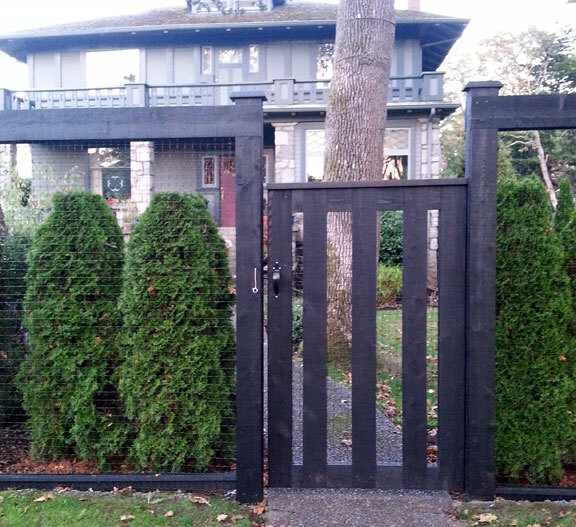 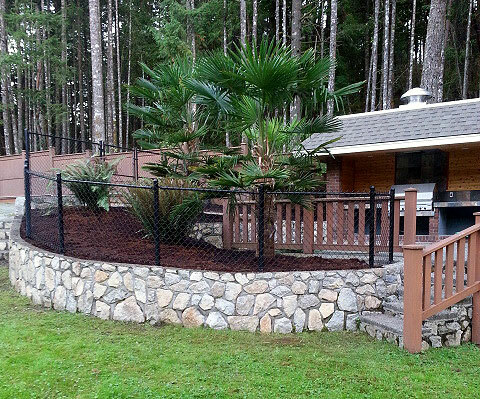 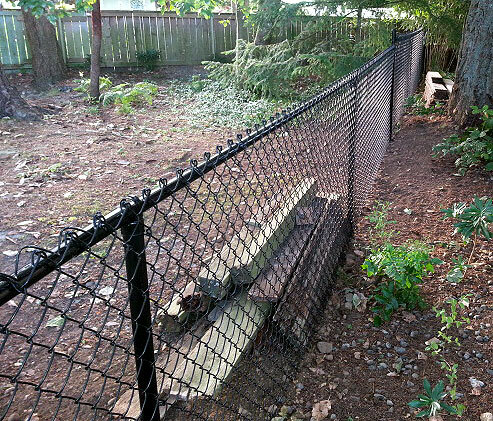 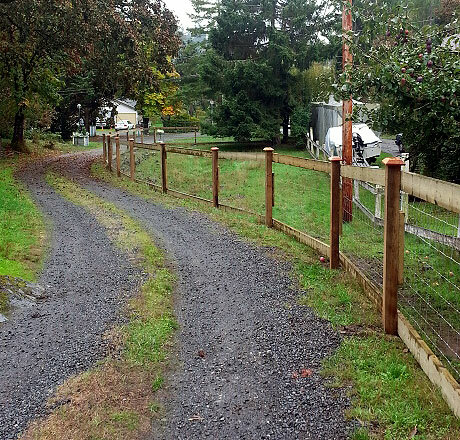 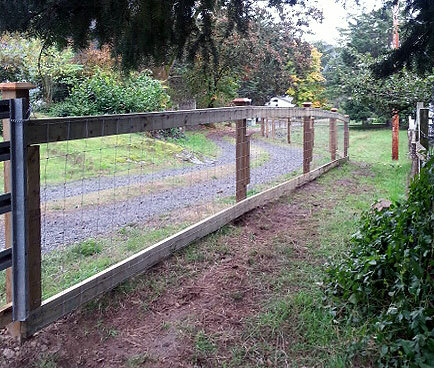 It’s no maintenance, lower cost (than wood fence) and the speed at which it goes up makes it a good option in many cases. 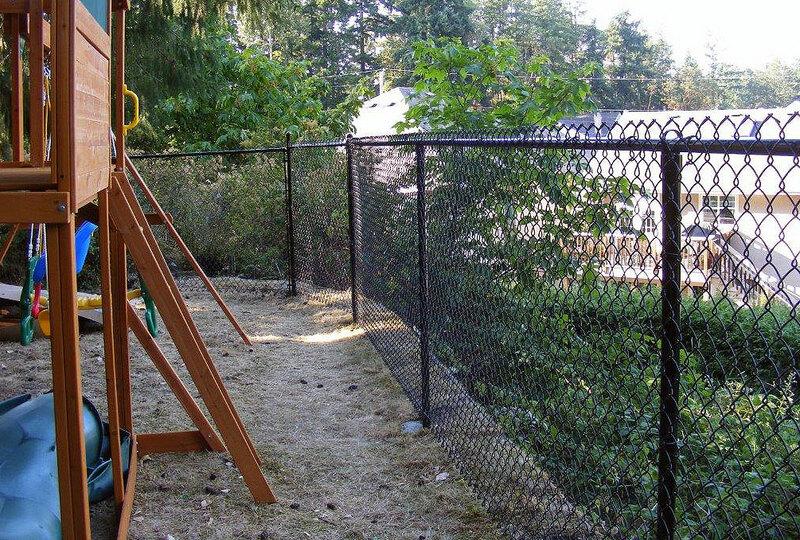 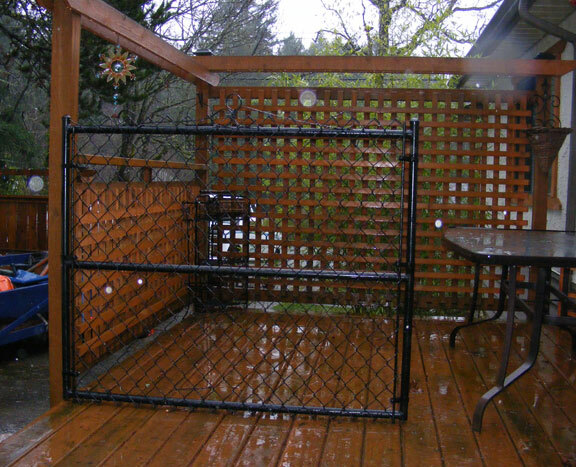 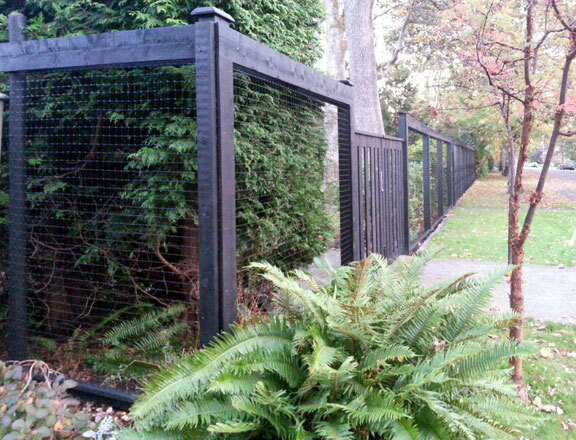 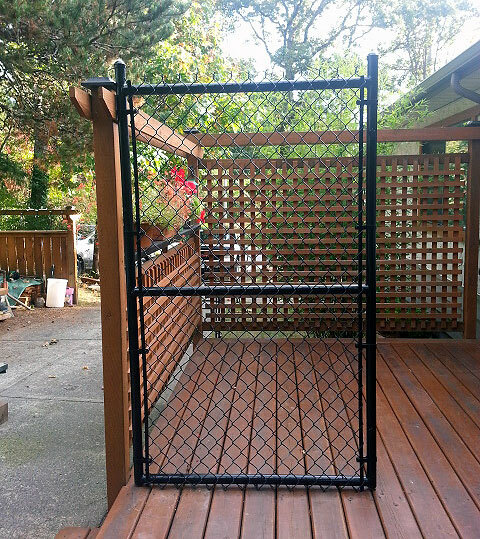 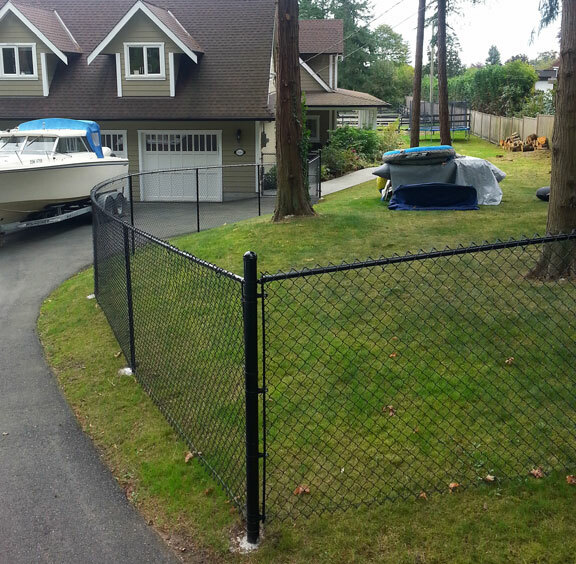 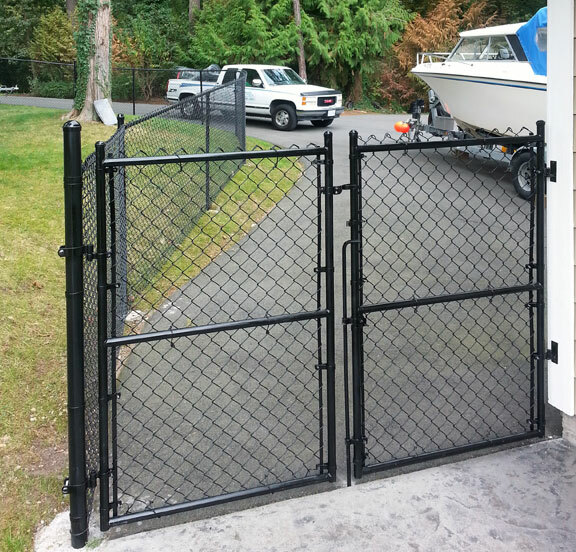 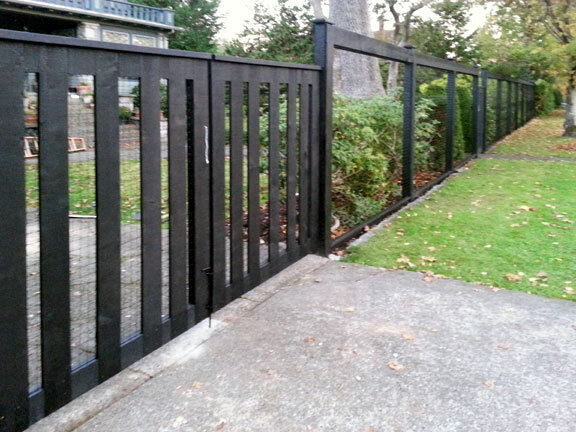 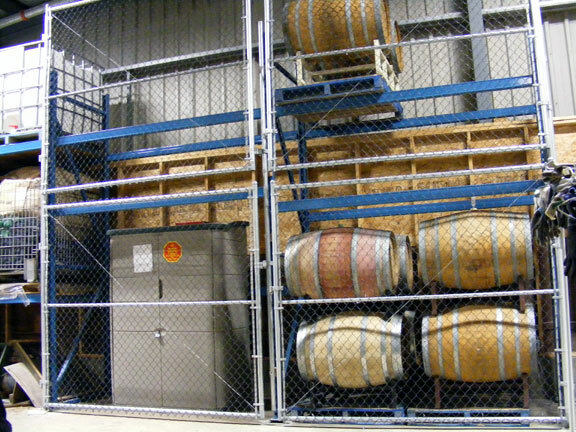 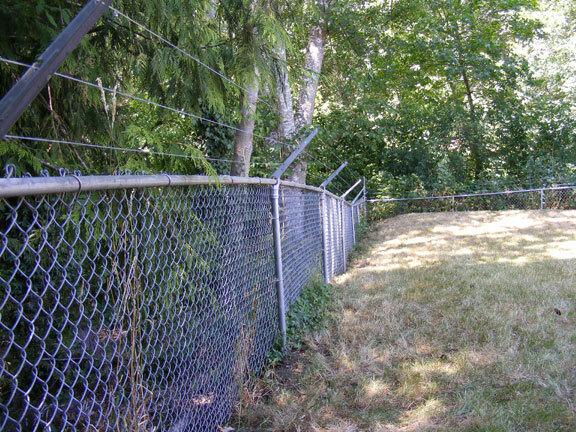 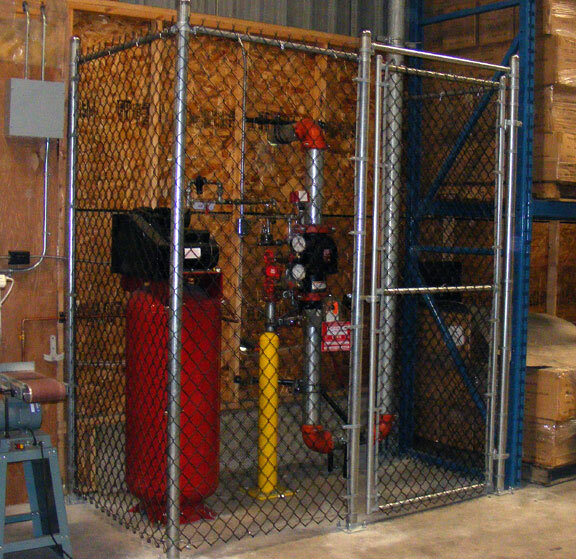 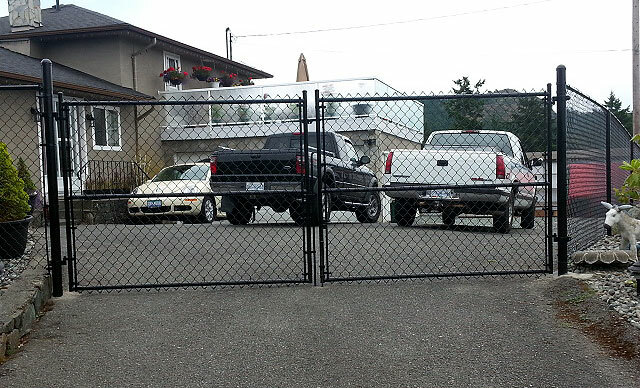 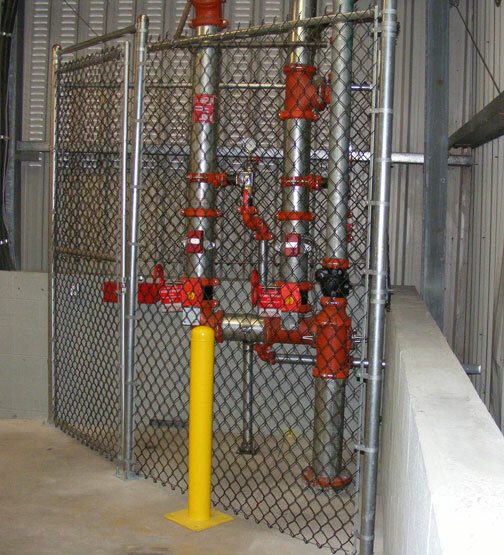 These days the “face” of chain link has changed to not look so industrial and harsh, with the option of black vinyl coated chain link (among other colors) and matching powder coating on all the pipe and accessories. 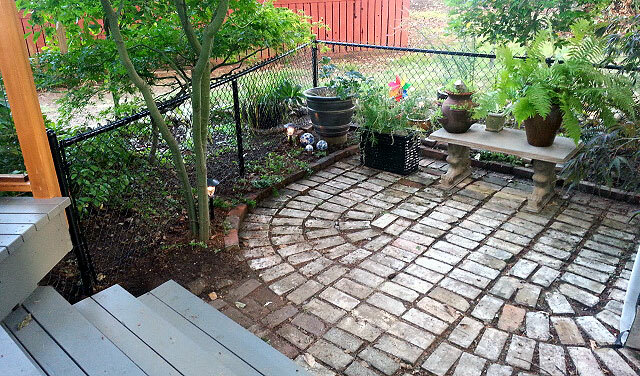 The result is a look that is quite smart and tidy.